Buy Playing Cards: Is This a Zombie? 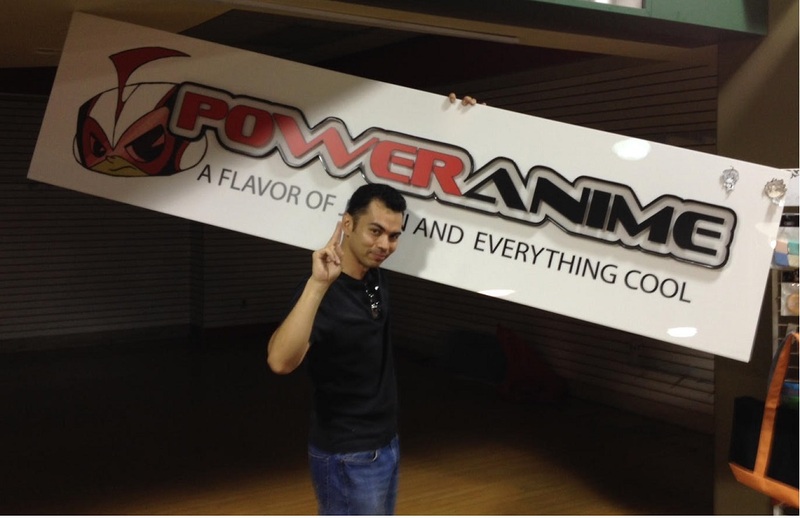 - - PowerAnime.com - A Slice of Japan & Everything Cool! Main >> Other >> Everything Else >> Is This A Zombie?